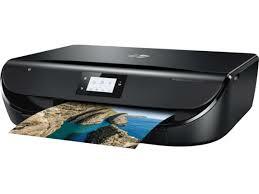 The full solution software includes everything you needd to install and use your HP printer. This collection of software includes the complete set of drivers, installer and optional software. -Improved Install Flows to resolve, provide better recommendations for Printer Not Found issues.